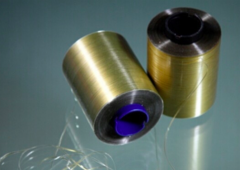 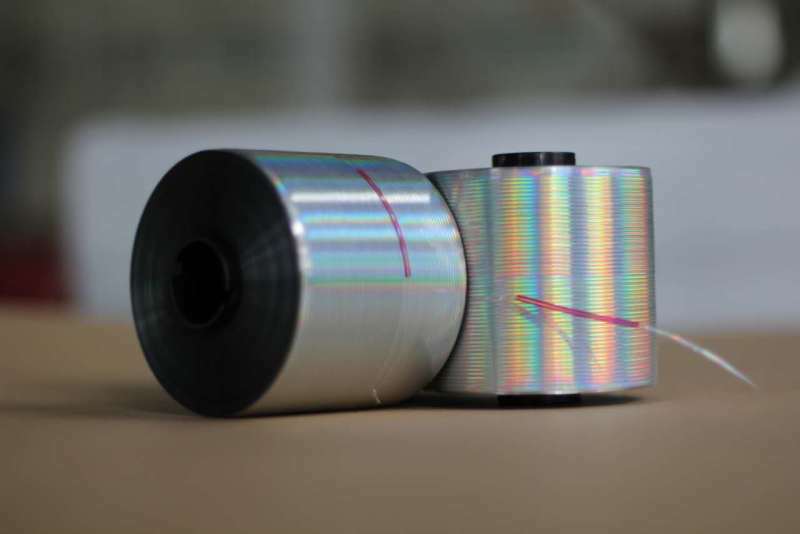 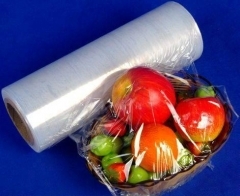 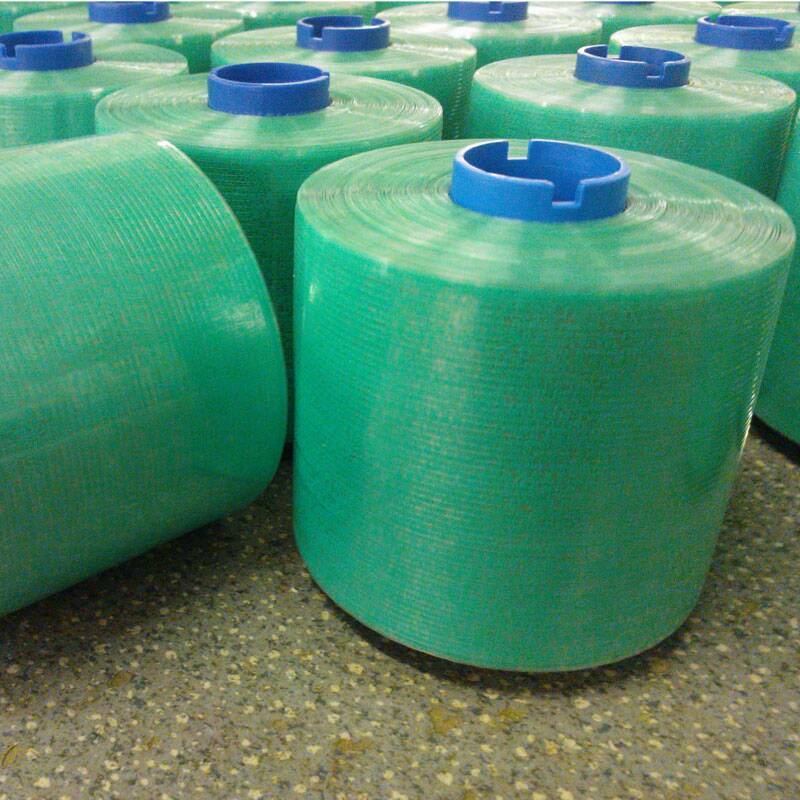 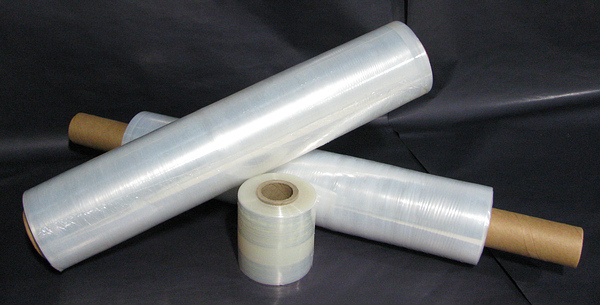 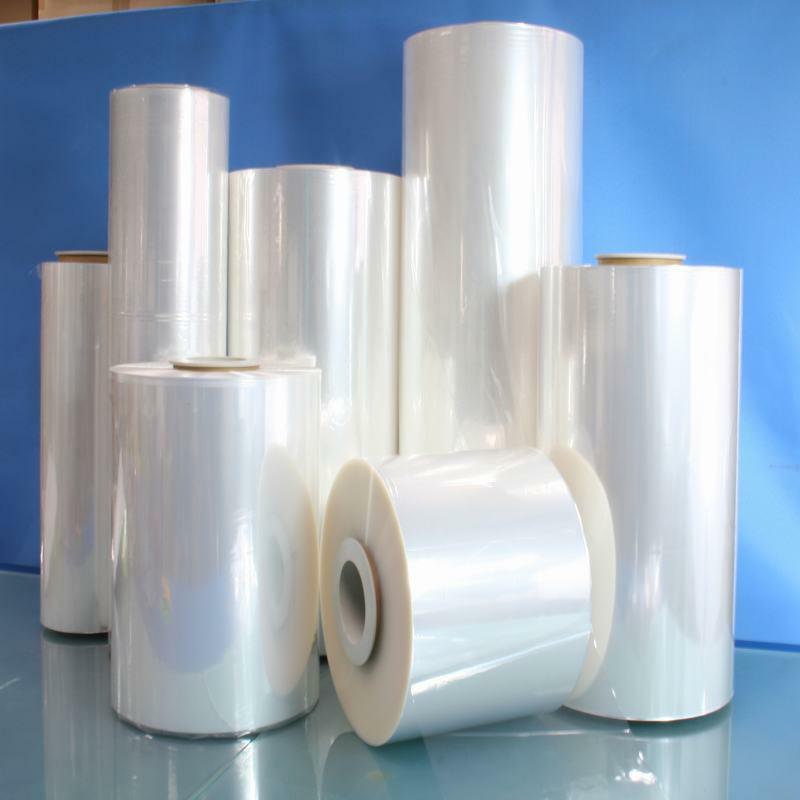 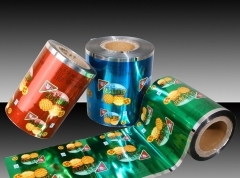 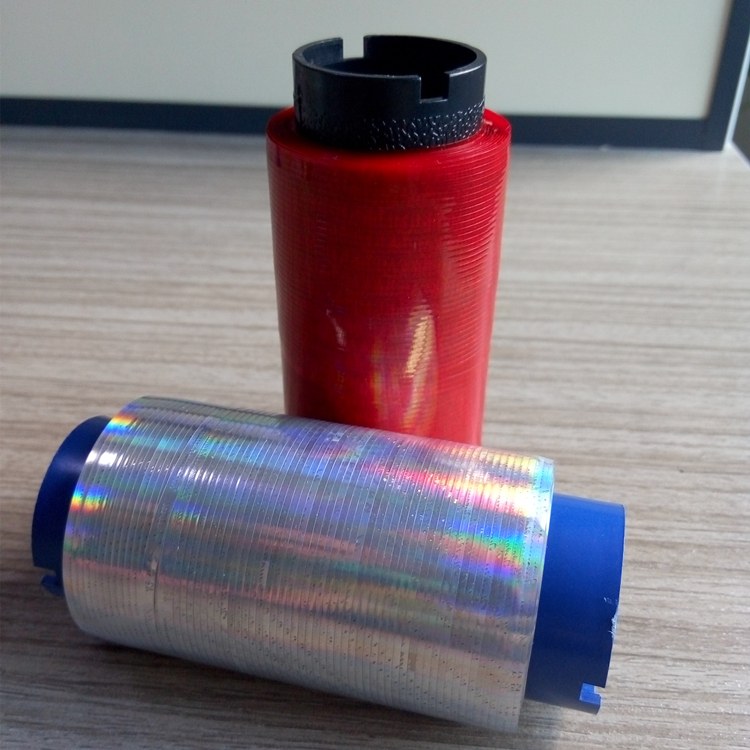 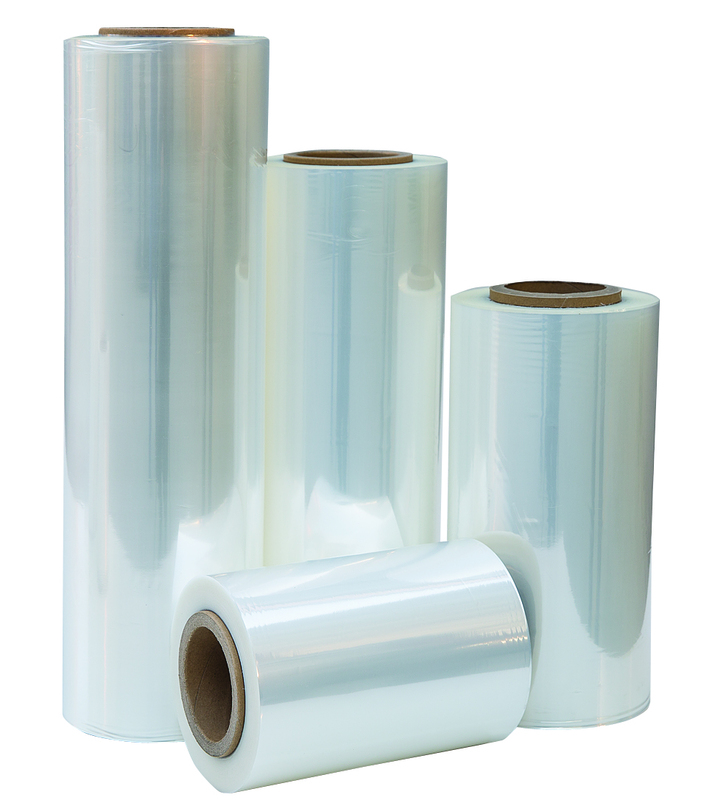 Leading manufacturer of film wrap like PE FILM, PET FILM, STRETCH FILM and other packaging film. 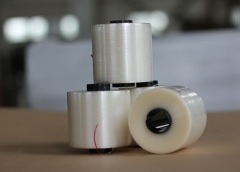 What is teartape,tearstrip, or tear-off ribbon ? Why should I use teartape ? 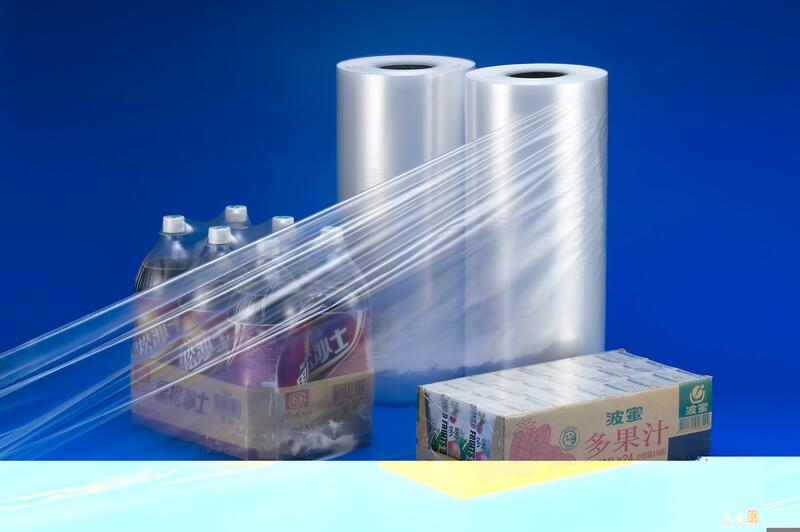 The answer for the manufacturer of above mentioned consumer goods is: giving convenience to your customer is giving success to your product.